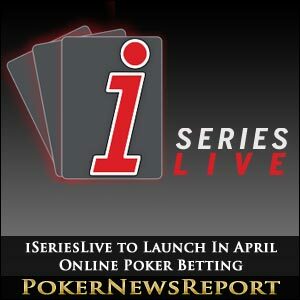 The poker world is getting set to enjoy another new revolutionary concept next month with the launching of iSeriesLIVE, an interactive poker tournament featuring top name pros that will expose all the players’ hole cards all the time and allow fans watching via a live Internet stream to place wagers on the action. Next month’s event takes place in Dublin, Ireland, and is the first of a series that will sequester all the players and remove access to cell phones and all mobile devices to avoid any player interaction with outside influences. 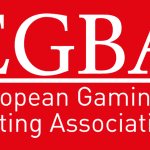 A winner-take-all shootout with a buy-in of 10,000 Euros is set for April 5 to start the series. 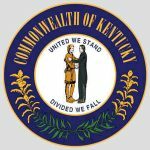 Ten of the world’s top poker pros will play in the inaugural event, including Dave “Devilfish” Ulliott, Phil Hellmuth and Daniel Negreanu. 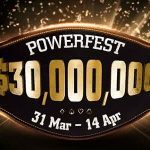 Future events in the series are scheduled to feature a maximum of 36 players, heads-up tournaments, 6-max no-limit hold’em, and other variations of tournament play. Players’ hole cards for every hand dealt will be exposed and shown to viewers to allow poker fans watching at home to experience the adrenalin rush and excitement of all the poker action right along with their favorite players. Prior to and during the tournament, fans will be able to place various live wagers on the pro players at PaddyPower’s sportsbook. Some of the current action available at PaddyPower includes odds on the winner of the tourney, as well as which player will be eliminated first. The iSeriesLIVE events are hosted by Poker Royalty, which has worked out a unique scheme that allows players to receive a portion of the money wagered on or against them during the tournaments, which is another first in poker history. 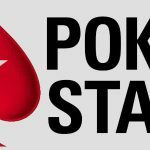 Poker Royalty is one of the industry’s leading poker management and marketing companies, representing some of the world’s most well-known poker players, such as Erick Lindgren, Doyle Brunson and Scotty Nguyen.